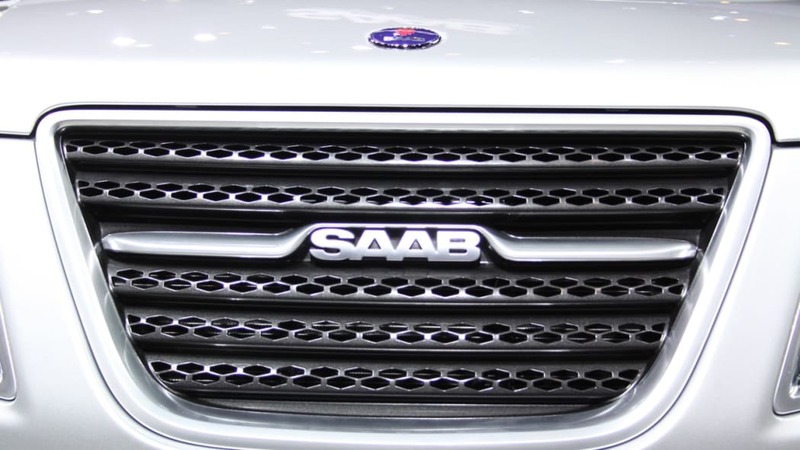 The news Saab has been making in the past few months – the defection of its sales director, declining sales numbers, worker layoffs – runs counter to the feel-good story of the brand's very existence. 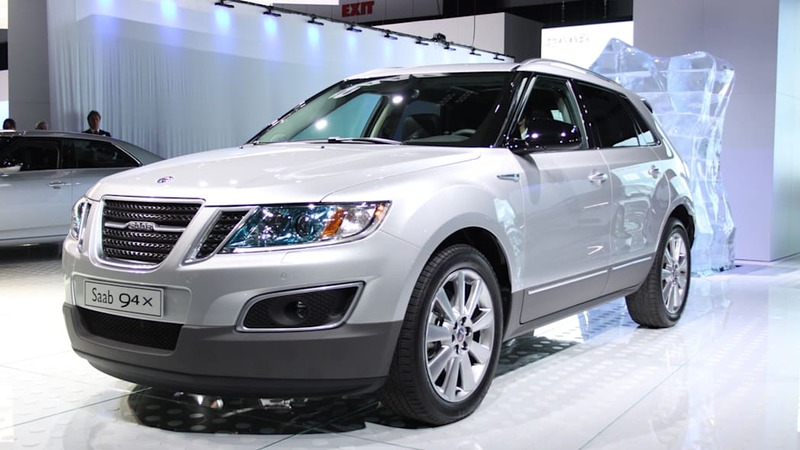 On the other side of that, though, the brand is still here, there's a resurrected factory in Sweden still pumping out cars, Jason Castriota is still working on an anxiously anticipated 9-3, and the 9-4X – unveiled to general acclaim recently at the LA Auto Show – is just months away from retail. That's a lot going on for such a small, and new, company. 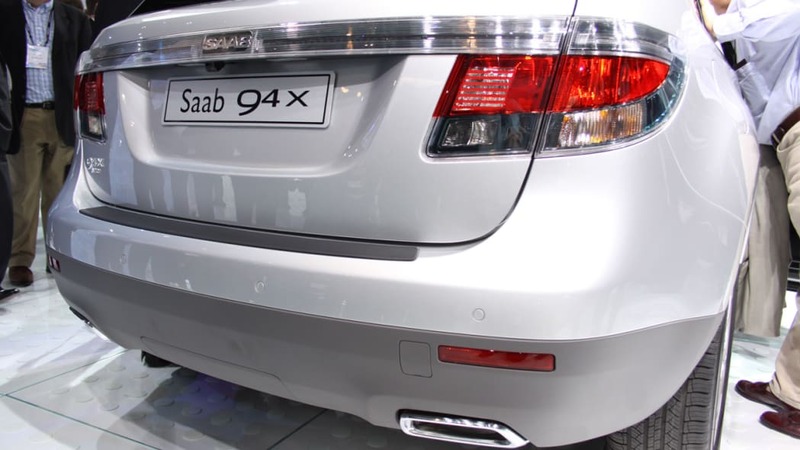 We sat down with Saab chairman Victor Muller and president Jan-Ake Jonsson to find out what makes the 9-4X a real Saab, how the 9-3 is progressing, and where the 9-2 and ePower rank on the company's to-do list. Follow the jump for the story. 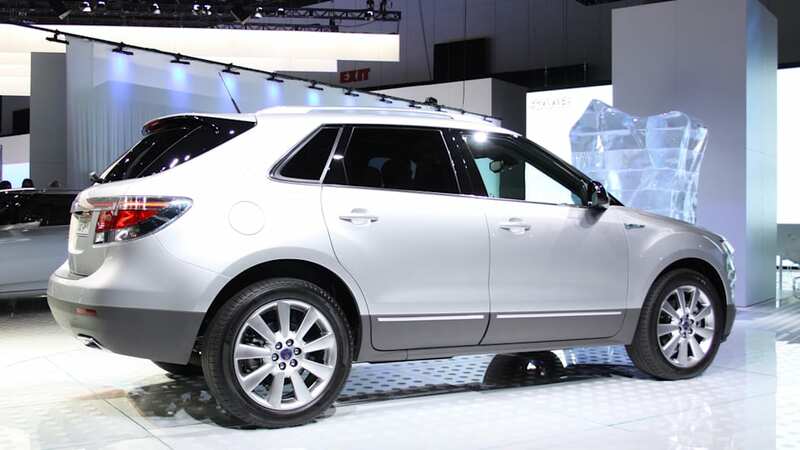 The Saab 9-4X was revealed recently to good reviews, but the biggest question we had is how can Saab guarantee that it is a Saab? 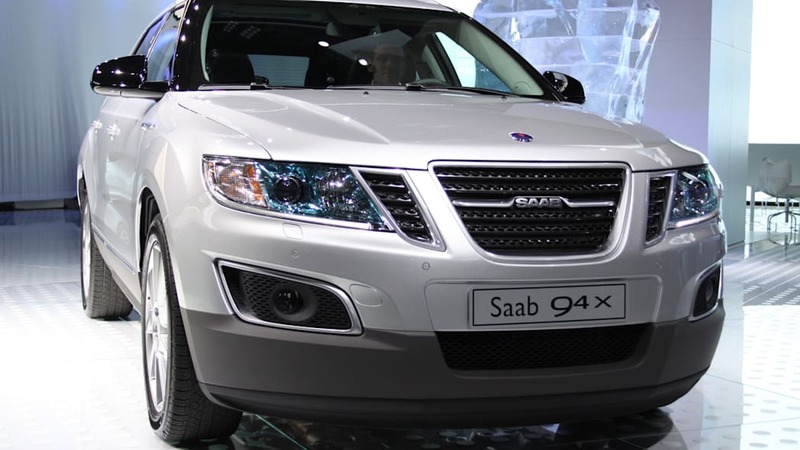 Jan-Ake Jonsson said this wasn't a case of Saab sticking a badge on a Cadillac SRX but rather that "This car is a joint development within the former General Motors. 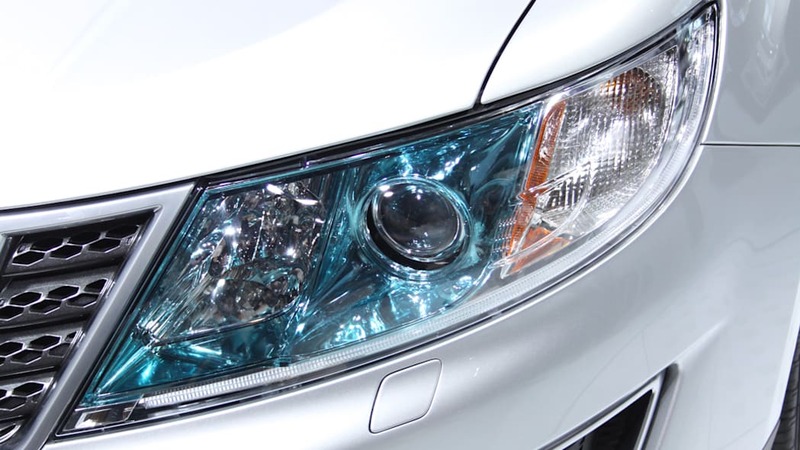 We have had people participating in the entire design and engineering of the car, and we made sure that it delivers on the exterior design, interior design, ride and handling. 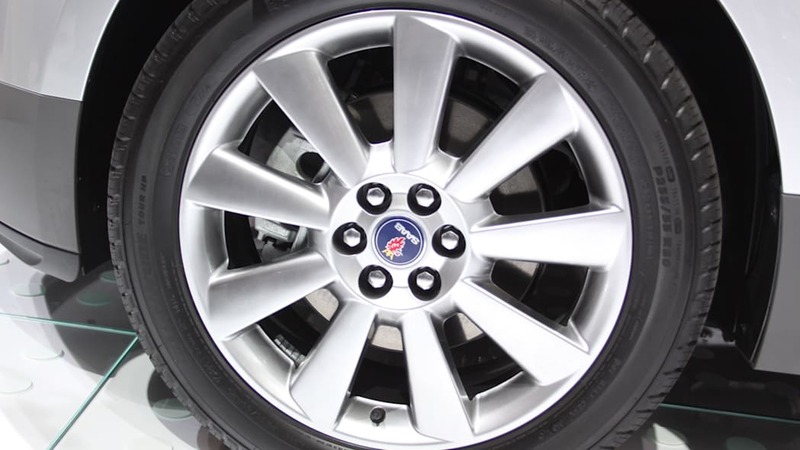 We feel very good about this car." 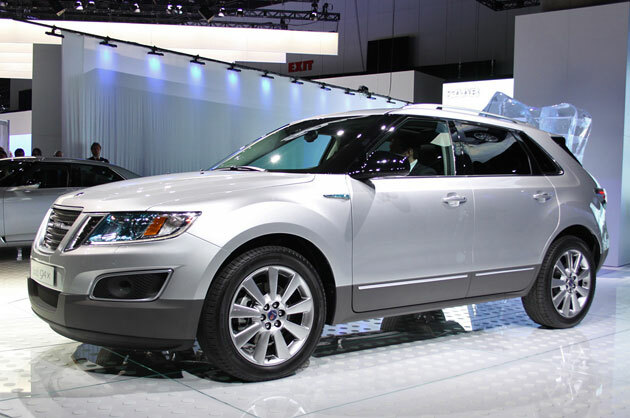 "The 9-4X has put a bull's eye squarely on the Audi Q5." 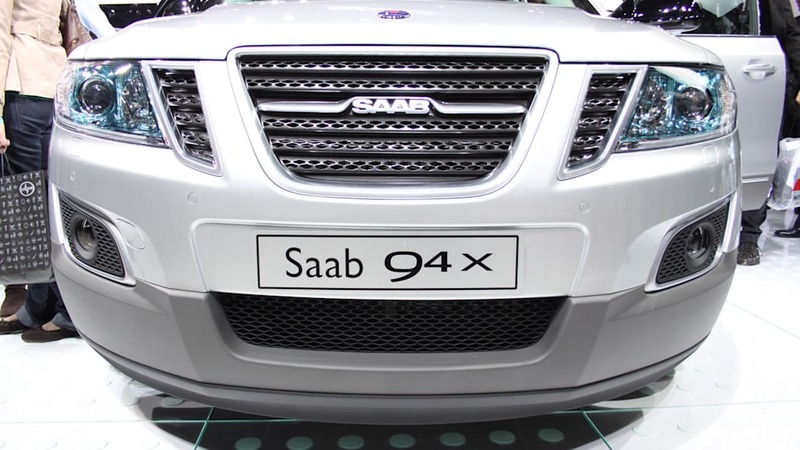 And even though GM is building the 9-4X at its plant in Mexico, Saab will still be involved in its production. "We had people in Detroit and now we have people monitoring the factory in Mexico. We're actually going to send a guy permanently" to watch over the car's production. 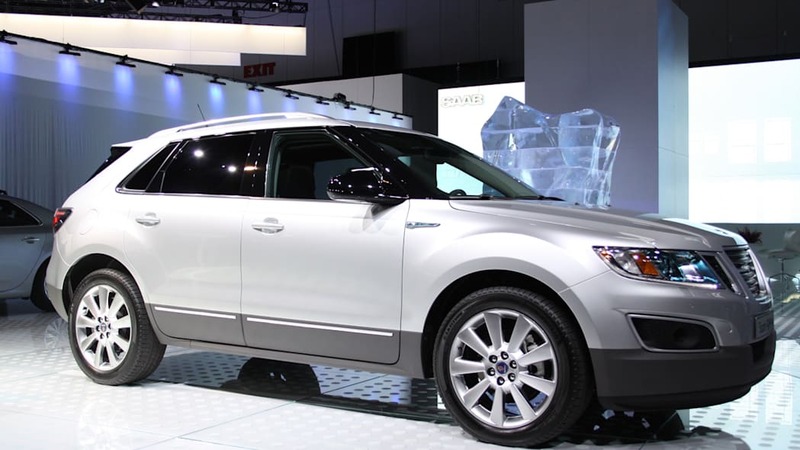 The sales numbers given so far have been 15,000 to 20,000 per year, but Jonsson clarified, "The life cycle average for this car is 12,500 units per year, 10,000 in the U.S. and 2,500 for the rest of world. But of course you have the typical life cycle curve, which is a little bit more in the beginning." 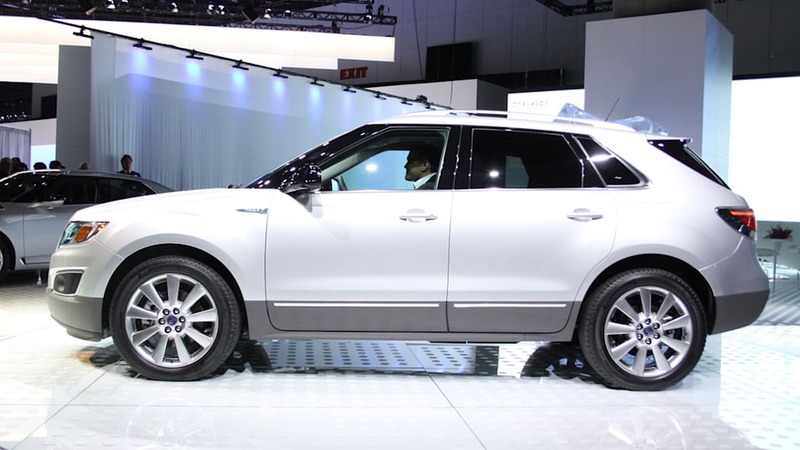 The 9-4X has put a bull's-eye squarely on the Audi Q5, even though it's a little larger. 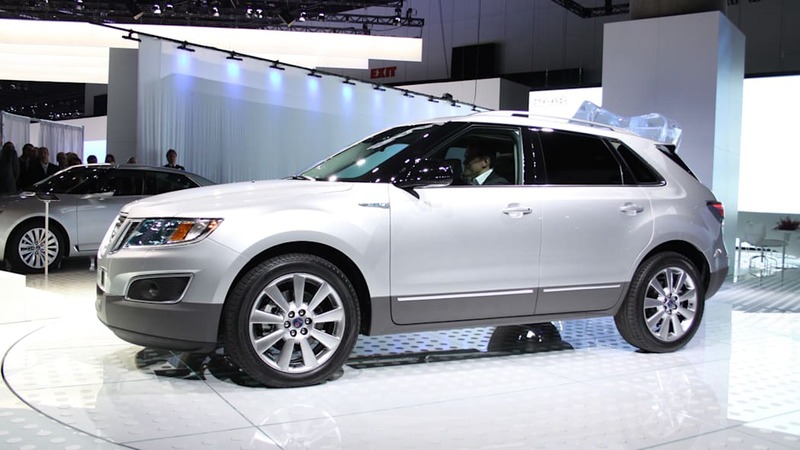 "Definitely the Q5 is what we're targeting," said Jonsson. 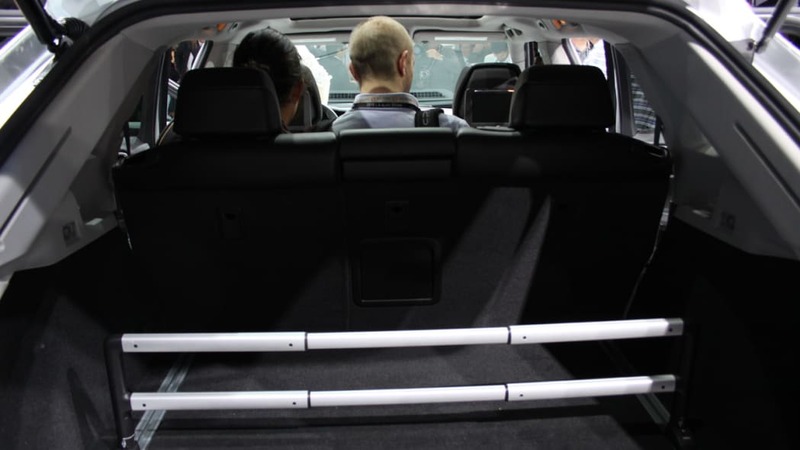 "I would say it's a convenient place to be, a little bit more compact than the BMW X5 or Audi Q7, but you've got a little bit more room compared to the Q5 and BMW X3." Long-term projections for the total sales mix, based on 120,000 vehicles, would be 40,000 to 50,000 9-5s, 60,000 to 70,000 9-3s, and the 9-4X making up the remainder. In spite of the company's current break-even point being around the 100,000-unit-per-year mark, Jonsson said that in three years when the 9-3 is on sale that an 85,000-per-year volume will keep the company financially balanced. Muller and Jonsson also offered some clarification on that 9-3. 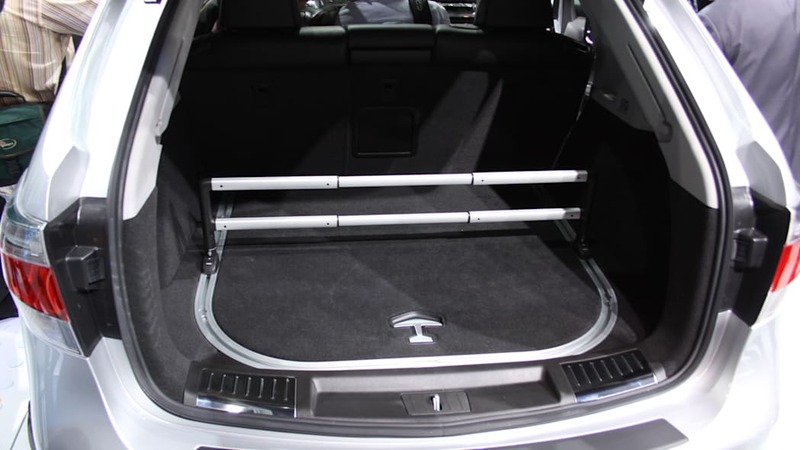 Although it was suggested here that the coming 9-3 would challenge the Audi A3, that is not the case: it will be a straight-up competitor for the Audi A4 and BMW 3 Series. While not getting into issues of its size, when asked about what platform it would be built on, Muller said "It will be on our own platform." That's because the Epsilon I platform (not the Epsilon II or smaller Delta) has been so thoroughly reworked that when we asked if it was almost unrecognizable, Muller replied "Not almost. It's unrecognizable." 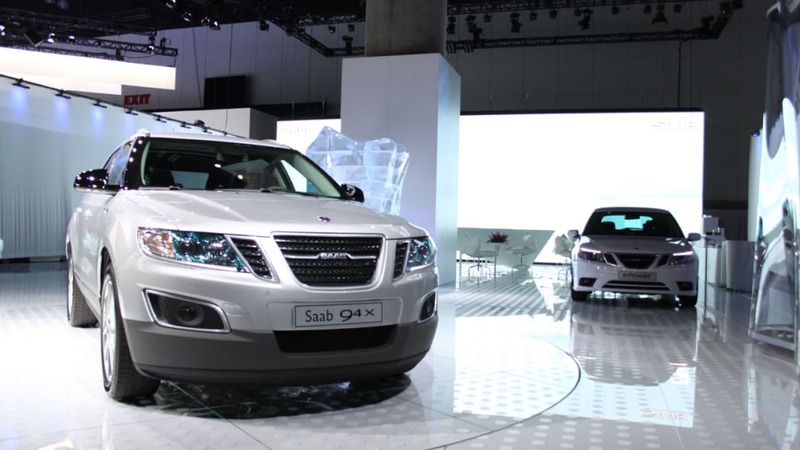 "With no logos on it you'll still recognize [the 9-3] as a Saab." 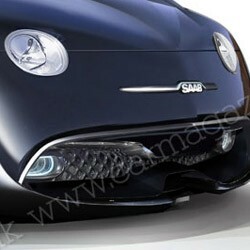 And it's possible their work will show up underneath other Saab cars or those from other makers. Said Jonsson, "The good thing with the new 9-3 architecture is that we're making it flexible in terms of size and type of vehicle. It gives us opportunities to do other cars ourselves, and it's a very modern architecture that gives us opportunities for next generation vehicles of our own, or somebody else can use the architecture. But for the time being the focus is to get this architecture done for the next generation 9-3, and after that we'll decide which way to go." The design has been mainly set, with just the details to be worked out, and Muller is confident that Jason Castriota has "made this car a real Saab. 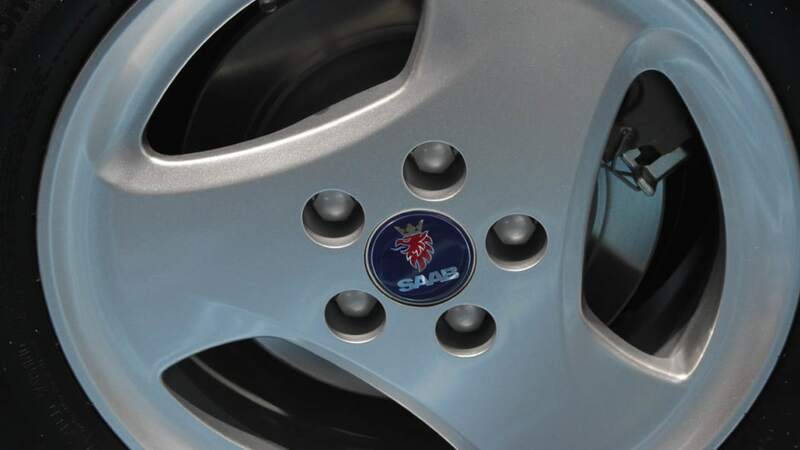 With no logos on it you'll still recognize it as a Saab. 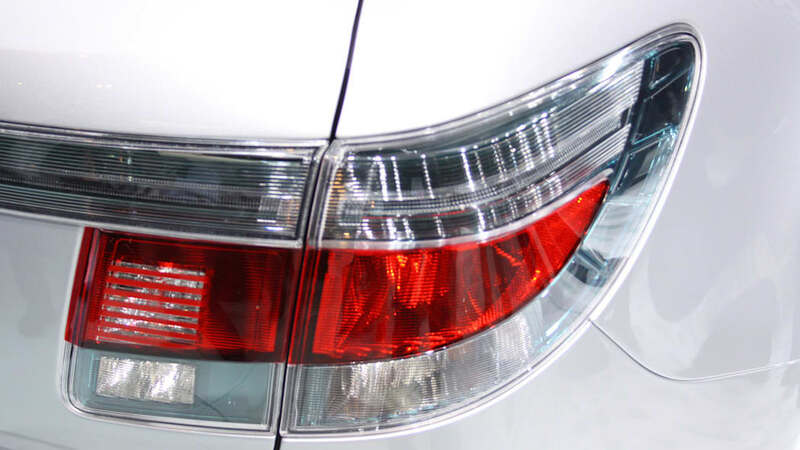 I think that's what the strength of Saab was in the past – you could recognize a 900 Turbo just from its proportions. It's the same with this car. I think it's just right." 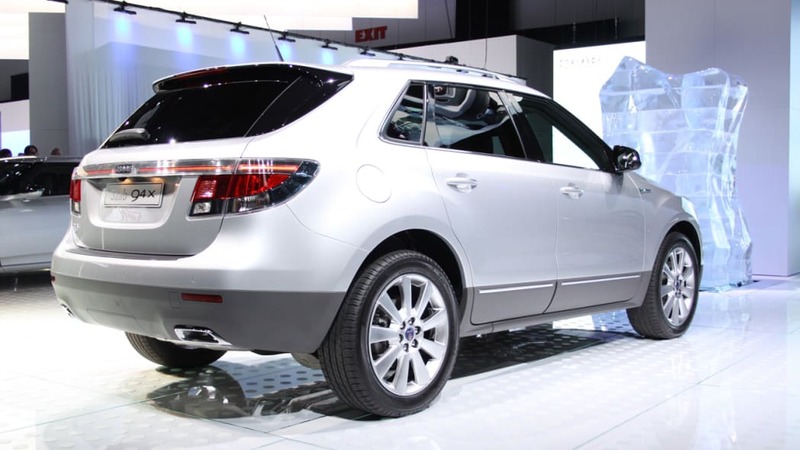 The new 9-3 will go into production at the end of 2012, and it's possible we'll see it at the 2012 Geneva Motor Show. 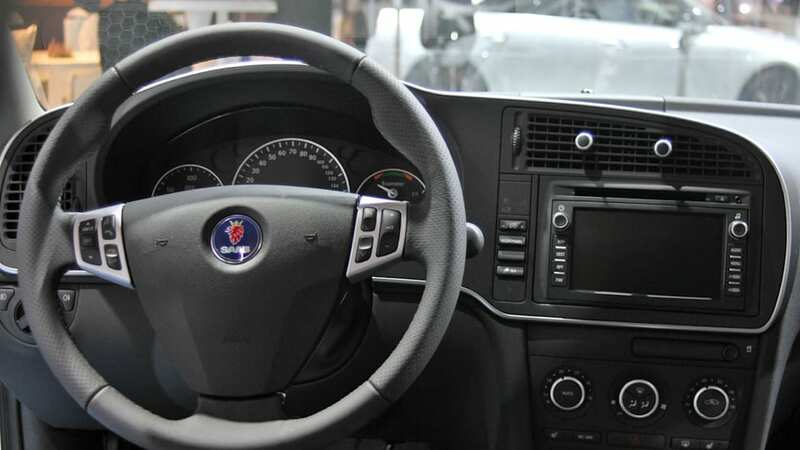 Neither Muller nor Jonsson would confirm that a Saab 9-2 is definitely on the way, but it appears to be progressing through a development process as if it is on the way. "You can say we have three lines: 9-3, 9-4X and 9-5, and that's what we also see in the next generation range of vehicles." said Jonsson. 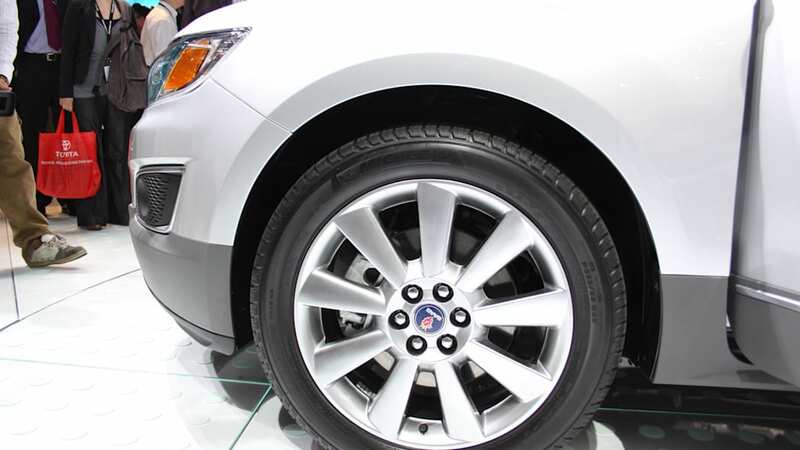 "Of course highest on our wish list is a smaller Saab, a car below the 9-3. We don't have it in our business plan for the time being but we are specifying what our requirements are and how the vehicle should look, and we've started to look at possible architecture. We looked at the 9-3 architecture but felt that that we would have to compromise too much." The 9-2, should it be built, would take the battle to the Audi A1 and Mini Cooper and Muller sees it as a chance to retake ground that Saab gave up decades ago. 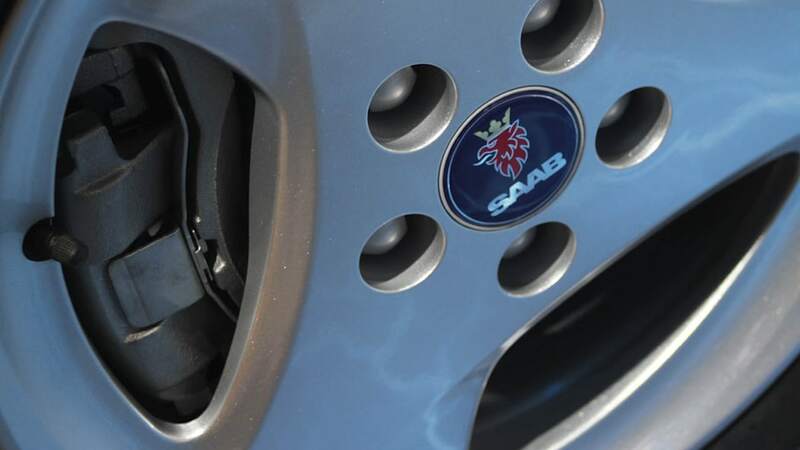 "Saab owned that market segment in the 50s and 60s, when Audi didn't exist, when BMW was making Isettas and Mercedes only made huge cars," said Muller. 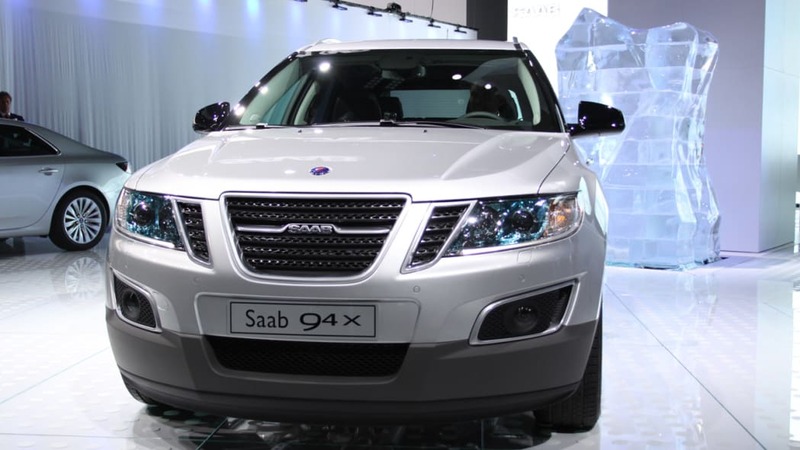 "Saab was the premium small car manufacturer in the world with the 92, 93, 95 and 96. 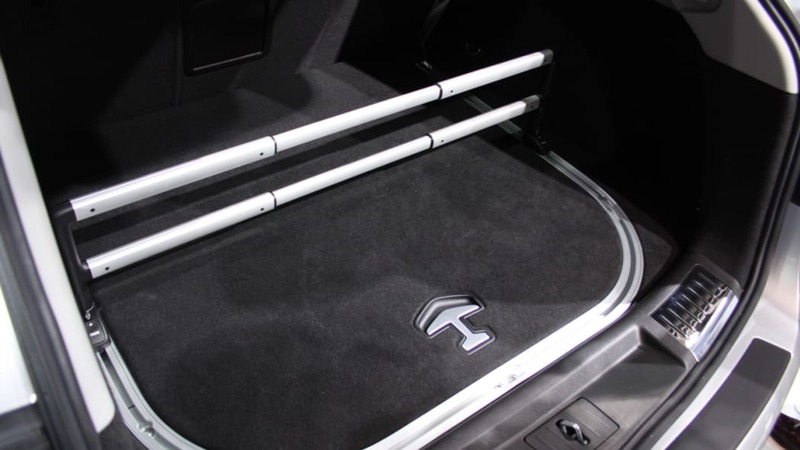 Now with the wonderful technologies coming our way you can make small, super premium cars for a very educated audience, typical for the Saab audience to be embracing." 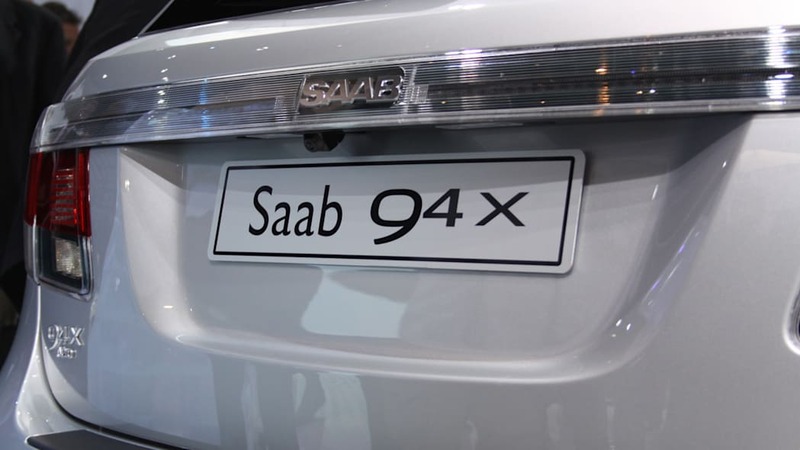 On the subject of how many cars Saab would ideally like to have in its entire line, neither Muller nor Jonsson could give a number, but one gets the idea that it could go beyond adding a 9-2 – that A-segment offering would only be a "brand capture" to raise young buyers on the Saab brand. 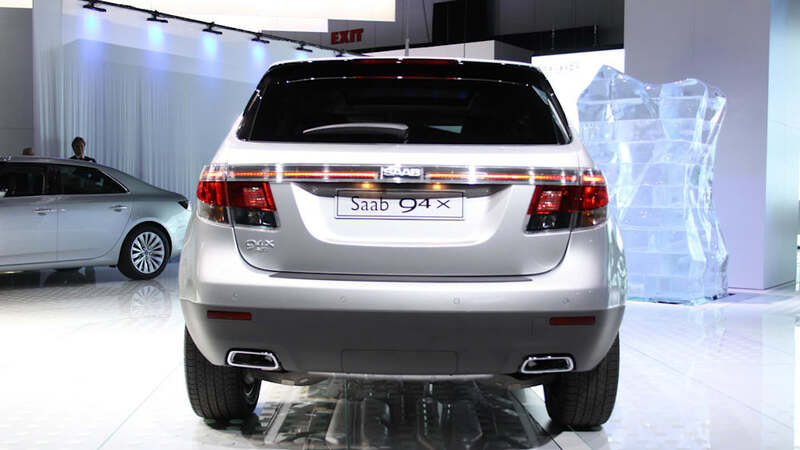 "Saab has historically lacked a wide product portfolio – the 9-5 and 9-3, that was it. 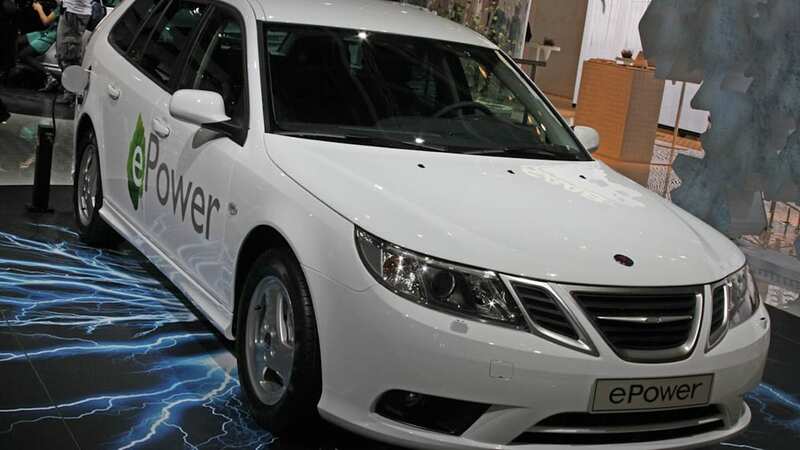 With the introduction of [the 9-3] Saab will not only have its widest product portfolio ever but it will also have its newest product portfolio – three years from now the 9-5 is the oldest car on the showroom floor. 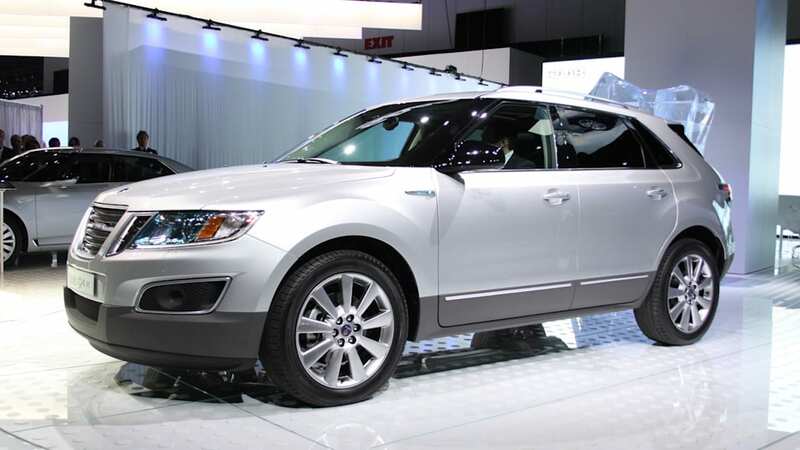 If we manage to pull off a Saab 9-2, then of course you have a product portfolio that is quite perfect." 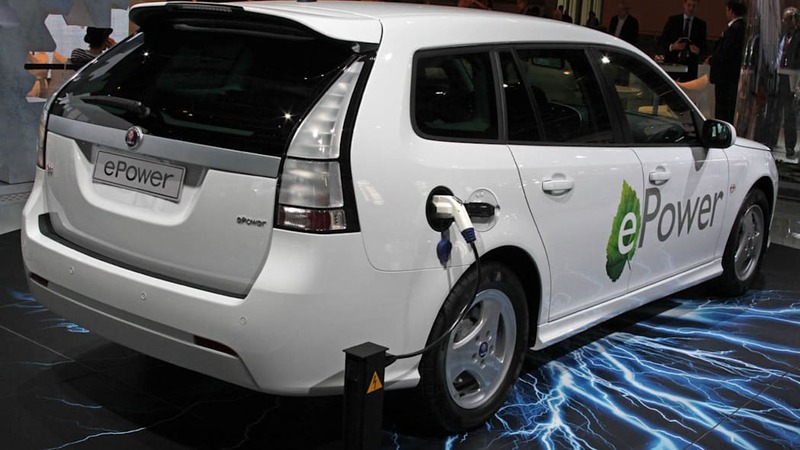 While the near-term future of electric vehicles looks assured, the long-term popularity and uptake of EVs remains a question no one can answer. 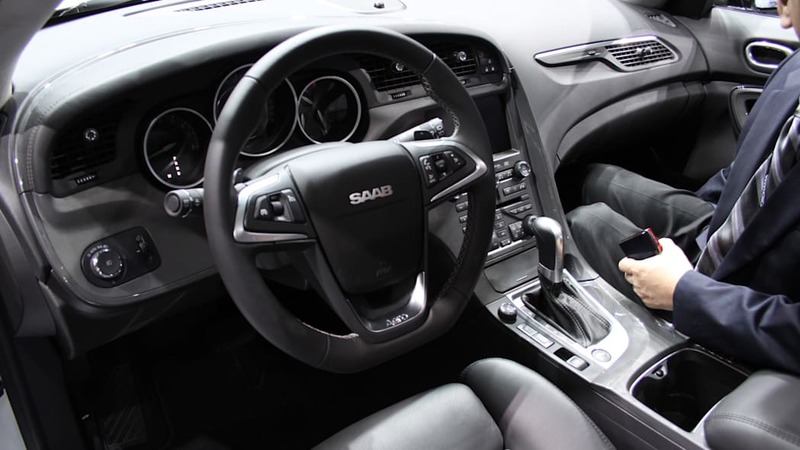 Saab is open to that future but, in pragmatic Scandinavian fashion, wants more clarity before committing the necessary resources to go that route. 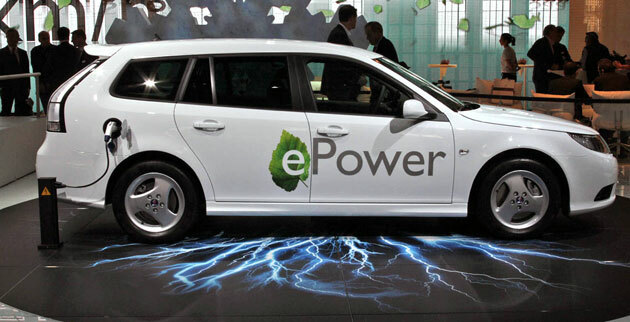 "I think electric cars will definitely take a place in the market," Muller said, "there's no doubt about it. But you have to be honest with yourself: fuel is produced in Europe typically 500 miles away, in a brown coal plant, and using a completely [incompatible] grid, you bring it to your plug and plug that car in, and you think you're green? Think again. It's not just the car that has to be electric and green, it's the entire grid that needs to be reviewed." 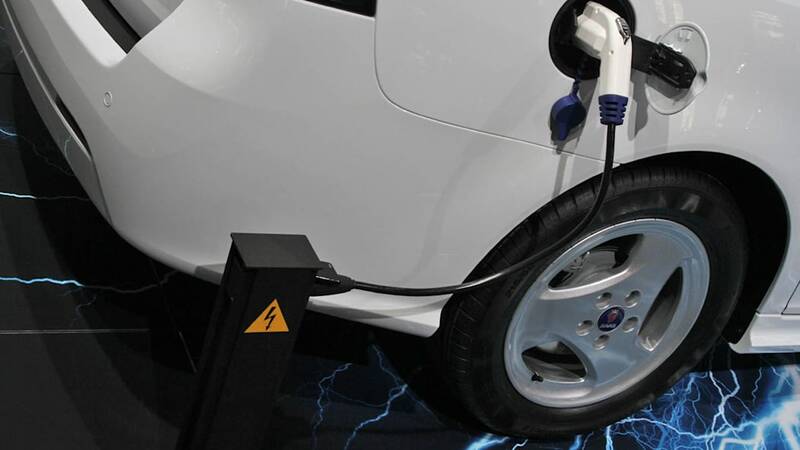 Echoing sentiments publicized more and more in recent weeks, Muller said, "I believe in general there is a hype going on about the EV," in that a lot of promises are being made that cannot yet be fulfilled. 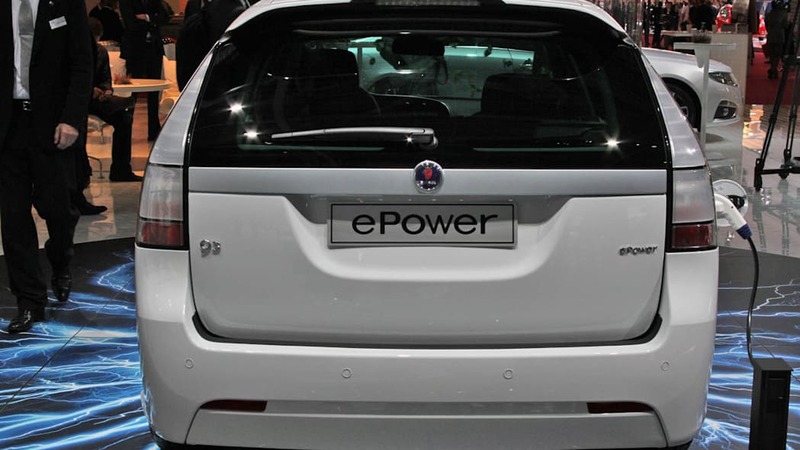 He added, however, that "there are technical hurdles to be overcome and we will see the electric car make a move." 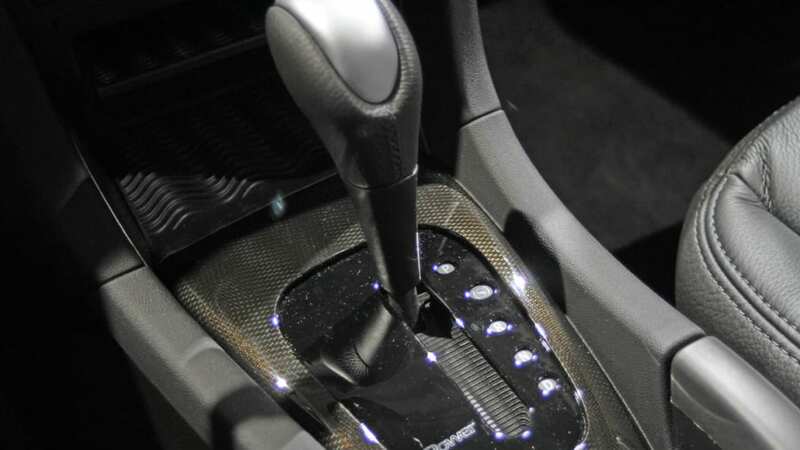 In the near-term, though, the solution is to finish extracting the potential of the internal combustion engine. "What we see is such an incredible improvement in the efficiency of the fuel and diesel engine, scaling them down, turbocharging them," he said. "Four-cylinders become three-cylinders, three-cylinders become two-cylinders, and you still get huge specific performance but for half of the fuel that they used to use. I think it's going to be pretty tough for the EV to compete with a very efficient turbodiesel engine or a very efficient fuel engine even ten years from now." 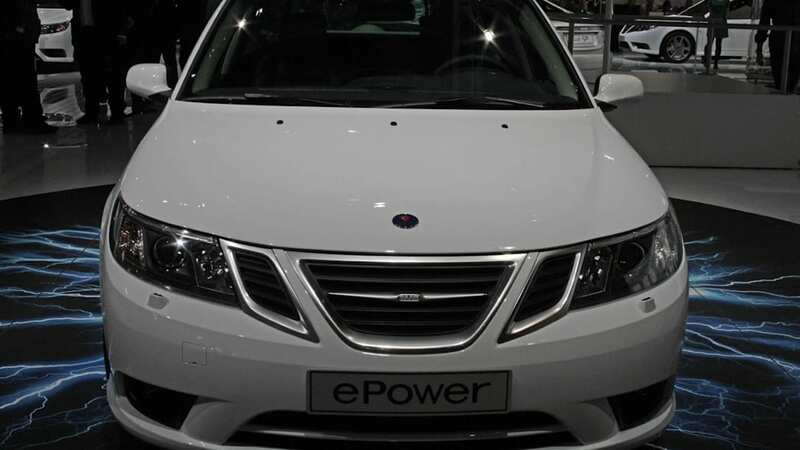 The fleet of 70 ePower SportCombis that will soon enter service in Sweden begin Saab's initial look into how it will play the EV game. 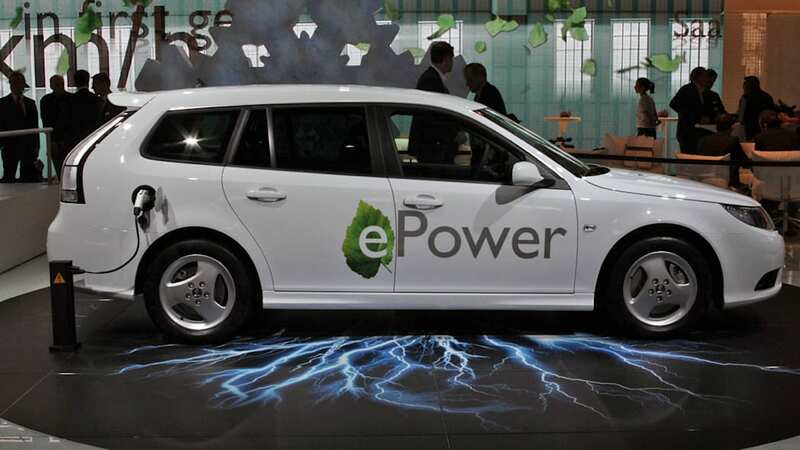 "The promise of the EV is there," said Muller, "and what we're doing with the ePower is seeing how they behave, and assuming the results support it and there's a market and they're competitively priced, then we'll definitely consider putting a powerpack in the new 9-3." 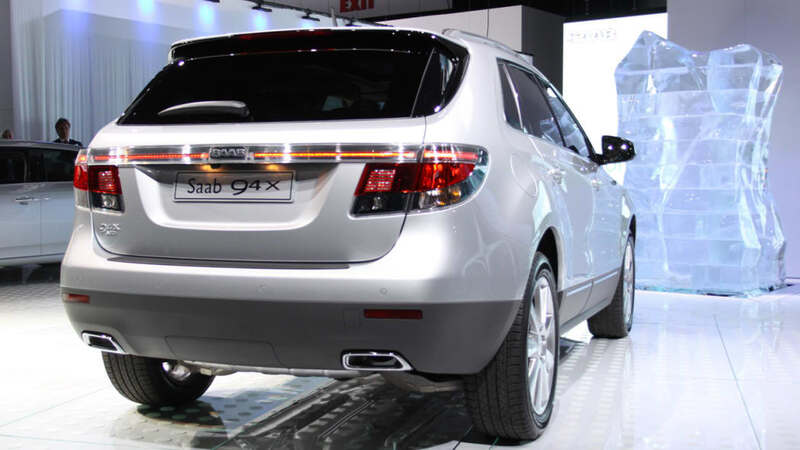 Jonsson concurred and touched on the rumored diesel hybrid, saying, "We will take whatever technology that we find beneficial and maybe put in a system [mated] to a diesel or gas" engine. 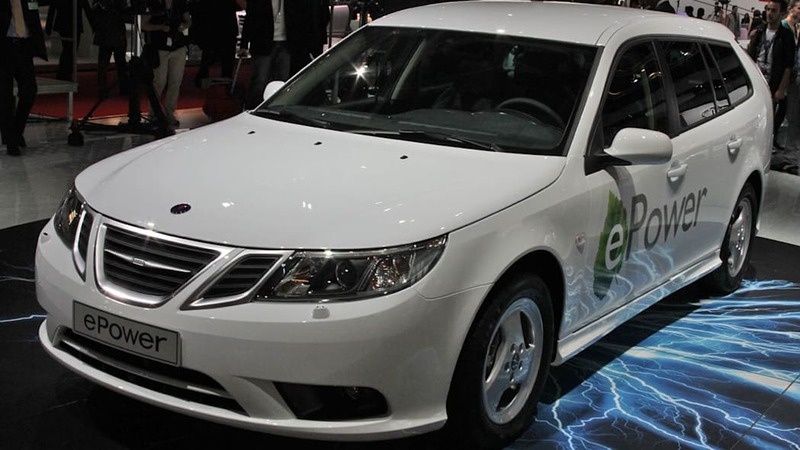 Nevertheless, Saab has a particular vision of hybrids: "In our portfolio we have hybrids where you're driving down fuel consumption," said Jonsson, "rather than hybrids where you can drive on electricity. We don't think that that is the right approach from our point of view." On the subject of his other car company and how much time he has for it, Muller said, "Spyker is moving along very nicely, but it's less than 0.4 percent of the totality of the [combined company] so it's negligible. 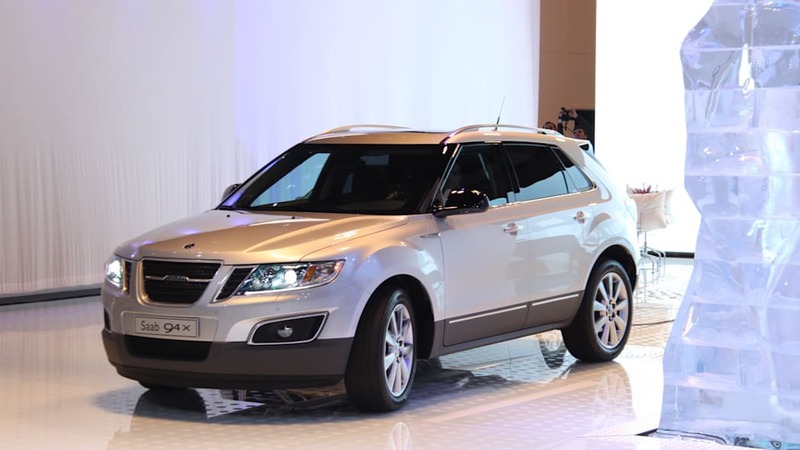 It's expaning rapidly in China, and the American market is benefiting from the fact that we have the Saab infrastructure to piggyback on, so we already have 22 dealers in America. We're putting the Aileron into production, and next year we'll show the production Spyder, and the ordering uptake has been very promising, so we're doing fine."